Poland’s Next Top Model show was given a challenge in India. 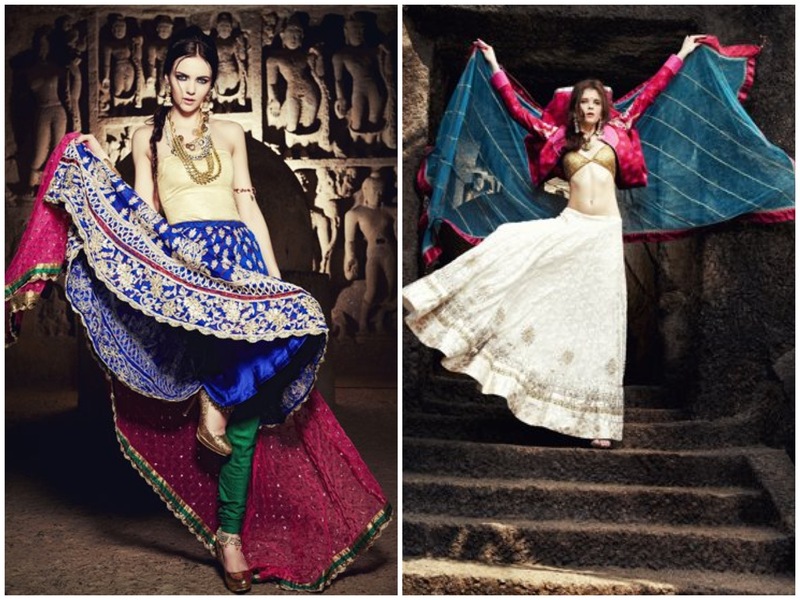 This featured many of India’s top fashion designers, from Masaba Gupta to Shivan & Narresh. Sound’s quiet interesting, no? So what was the challenge? 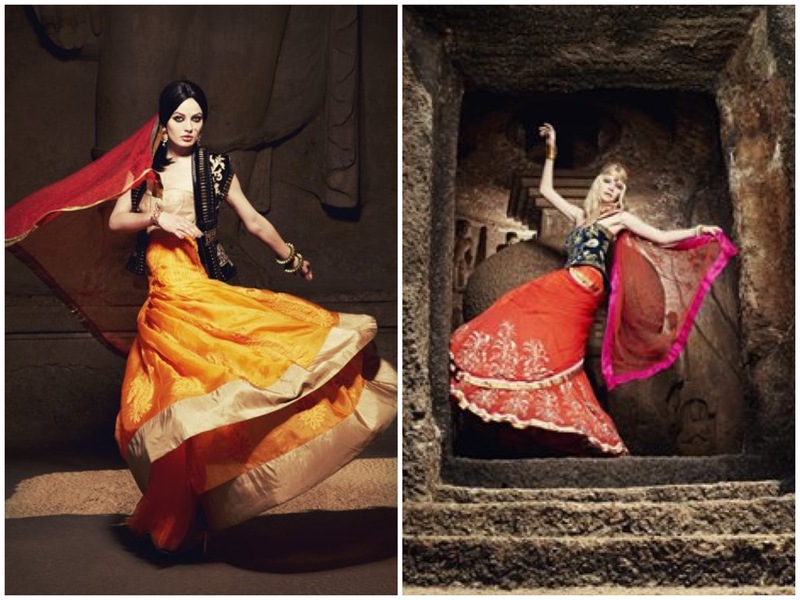 The challenge was for the models to drape a sari, and go around visiting designers in the hope of booking a job.